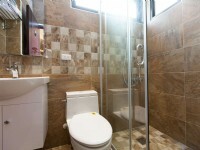 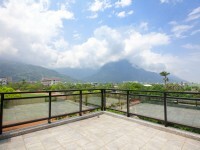 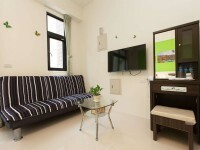 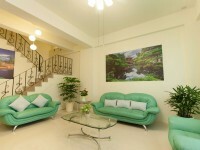 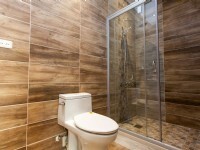 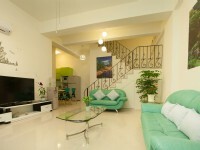 Venus B&B is located in Ji’an Township, Hualien, surrounding by abundant natural resources. 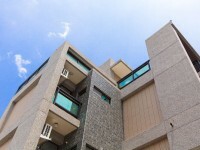 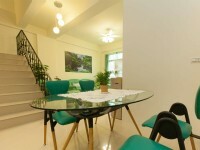 The hotel enjoys convenient location with several attractions nearby such as Dongdamen Tourist Night Market, Nanbin Park, Cikasoan Forest Park, and Hualien Farglory Ocean Park. 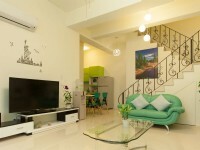 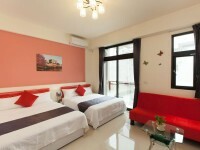 The easy access to Taroko, Swallow Grotto, and other Hualian attractions also makes Venus B&B one of the top choices of your Hualien accommodation. 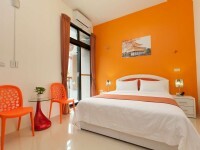 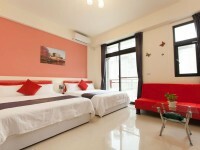 No rooms available for Hualien Venus B&B.